Lookout Mountain Log Homes & Builders is the premier source for log home construction in Alabama and the southeast. 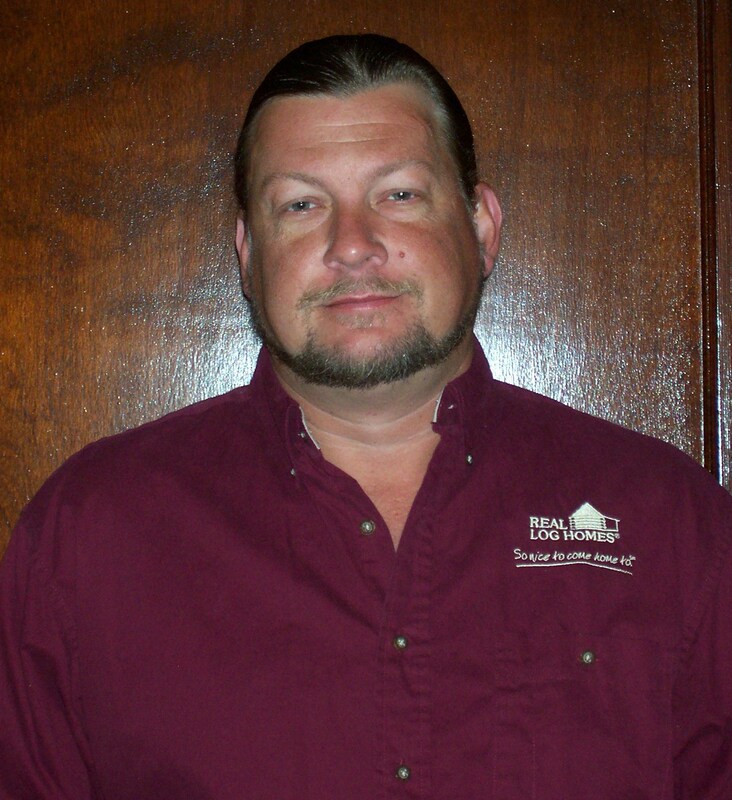 We have been log home builders in Alabama for over 18 years. 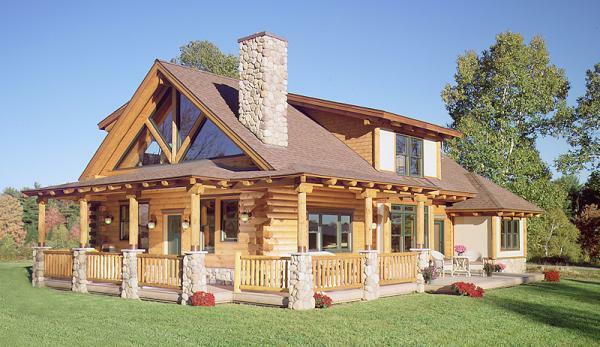 We have built many log homes in the eastern U.S. and can provide you with a wide variety of services including pre-design, site visits, estimates, renovations, additions, and complete custom home sales, design, and construction. We have years of experience and will be happy to provide you with references. A log home is not just any home: they are warm and full of character and reflect a certain lifestyle and individual expression. These qualities are refreshing in an age of look-alike tract housing. We pride ourselves on being able to transform your dream into a plan that will work for you and your budget. After 18 years in business, we have the skills and know-how to perform the craftsmanship your project deserves. We would love to hear what you have in mind for your project. Feel free to give us a call at the number below, or use the form on the contact us page to ask any questions you like. If you can dream it, we can design it — and more importantly Lookout Mountain Log Homes & Builders can build it for you too.